This guide will teach you how to use Starcraft 2 cards. 1. 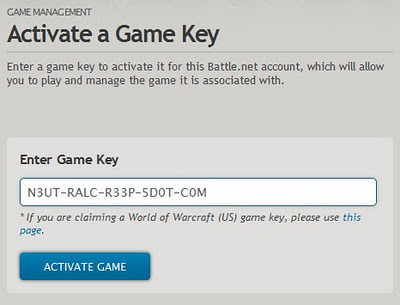 You must have an existing Battle.net account. If you don't have one, register one.